Apple as we known, has been working on a smart watch for quite a while now, but we still don’t know the whole story. What does it look like? What will be in it? How large is the screen? Well, we covered some of the questions yesterday with a report form the WSJ. But it does not stop there, and rumors continue to rise as we move closer to October, which is the date that multiple reports reveal to us that will be the launching month. 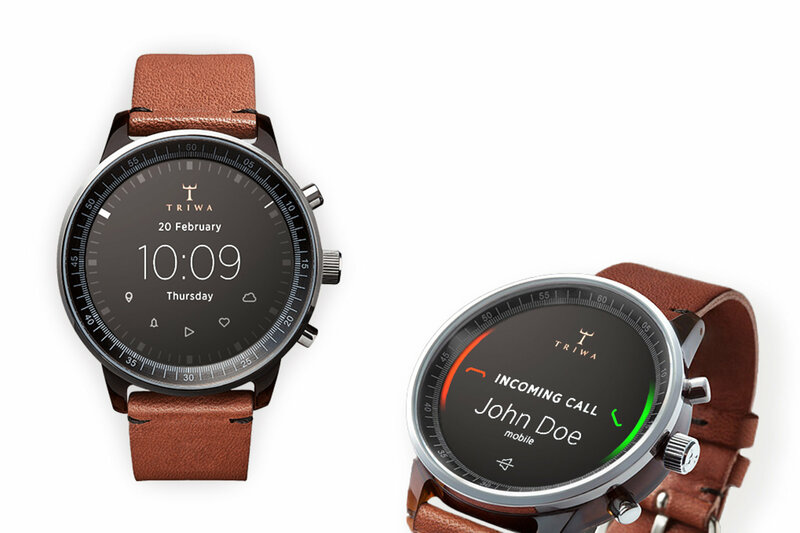 Going back to yesterday story, the report from the Wall Street Journal says that the watch has more than one screen size and at least “10 sensors.” Well, today, a new rumor confirms that with a tip that we will get 2 variations of this wearable. This piece of information came out from Pocketnow, which for those who has been reading, is one of my main news sources to bring the latest and hottest news to you. So, the site reports that Apple “is already testing two iWatch models with very different designs.” The first one is called “‘Sport’ model,” features a “rectangular design and a rubber bracelet.” This model was tested by the famous Kobe Bryant and will apparently look like most of the watches on the market right now. Another variant that was mentioned was the “‘Designer variant.” This model reportedly, is a round watch (meaning it would looks somewhat similar to the Moto 360) and has “a metallic construction that’s most probably stainless steel.” Again, Apple has allowed some of the famous figures we’ve come to know to test this variant, this time will be Dustine Brown, the famous Los Angeles King’s hockey player, and the famous golfer Bubba Waston. Again, this variant also has similar look to normal watches that are on the market right now.